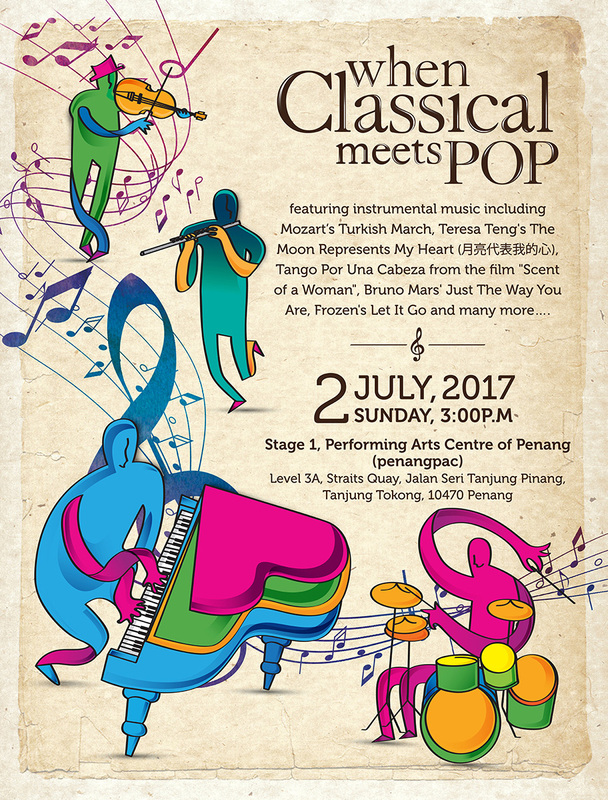 Come and enjoy an afternoon of instrumental music presented by Music Specialists, a music academy in Penang headed by Mr. Peter Lo, featuring classics by Mozart and Beethoven to popular hits by Teresa Teng and Bruno Mars and many more…. 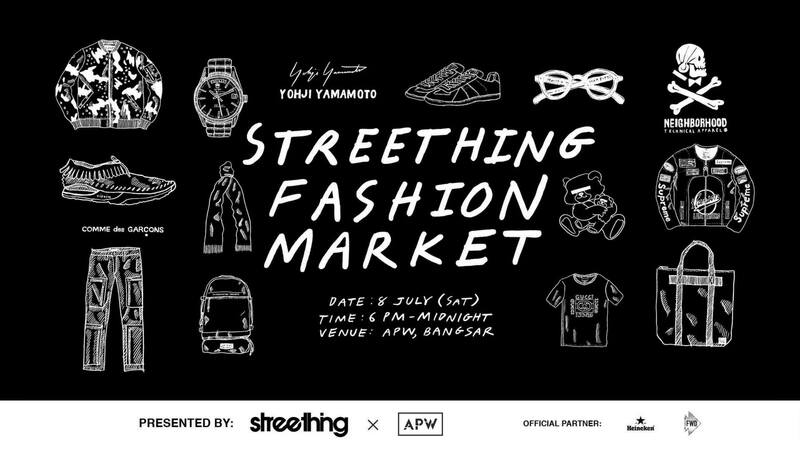 For one night only, Streething is gathering fashion stylists, editors, store owners, collectors, personalities and industry who's who for a fashion market. One can find rare fashion pieces and collectibles all under one roof in this market at APW Bangsar. Bring lots of cash. Free music and eye candy till midnight! Get Spartan-ready for the Malaysia SUPER, and conquer endless possibilities as you challenge yourself to greater heights, terrains and grit. With a longer distance than the Sprint and more obstacles, the Super will test your endurance, perseverance and resilience. The 13 Km+ Super packs more than 25 Signature Spartan Obstacles through tougher and more rugged terrain. The Super is the test en route to your Spartan TRIFECTA. The streets of Baghdad are torn asunder by Iraq War. Within the city’s ruins, two American soldiers and an Iraqi translator are haunted in the conflict. 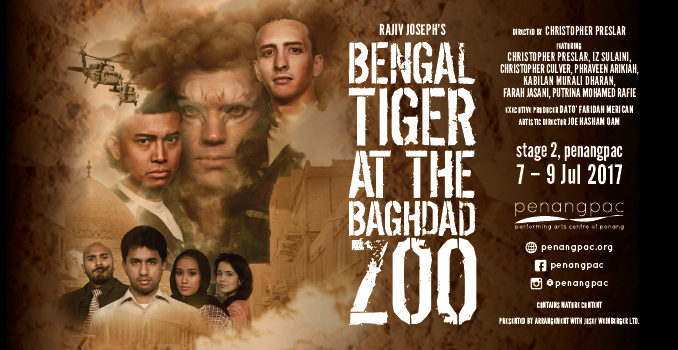 Amidst the chaos, a quick-witted tiger roams the streets attempting to find meaning and redemption, but the reality of war is not so forgiving. Rajiv Joseph’s groundbreaking play explores the sheer power of human will, the dire consequences of violet acts and the endless search of God in a world of suffering. Origen will take the public into a trip, a journey in life, the life of the artists and Flamenco music itself. 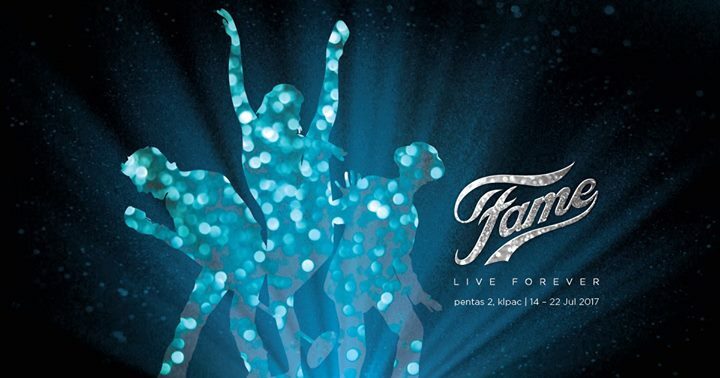 FAME follows some students of the College of Performing Arts (P.A.) as we journey through four years of their college life. We see them coming to terms with life and relationships; we see those who persevere, who are resilient - and those who are not. Above all, we see them perceiving the need to strive for excellence. The characters each face different challenges throughout their time at P.A. 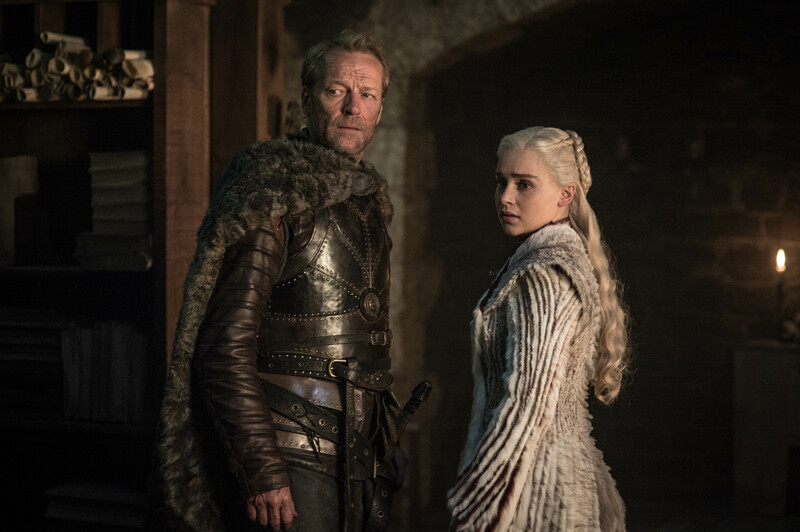 : the girls want to stay skinny, the boys need to keep their pride, some have a stronger desire to get famous quickly, while others realize that even for the most talented, too much ambition too soon can lead to a collision with the wall of stark reality. 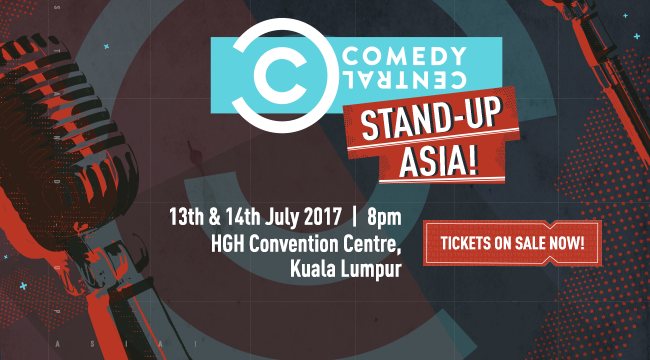 TWO big comedy nights, 16 of the hottest, funniest and boldest Asian comedians – eight hilarious comedians each night, promising a whole load of laughter. It will be one heck of a show! Get hooked on these Asian comedians whilst they school you on how unexpected life can be as they twist and turn what it means to be Asian on its head! New comedy material, funny videos and hilarious song parodies await you. There is no conspiracy, no scandal and no hidden agenda; just 1 and-a-half hours of healthy Malaysian laughter. All are welcome providing that you : can understand English, actually enjoy comedy, and have enough money for tickets. This highly-rated event will be focused on the mountainous setting of the location, as participants will have to go through hilly terrain, road and exciting brand new obstacles. The cooler climate of Genting Highlands also offers a unique experience for participants, different from the soaring heat Malaysia is known for. 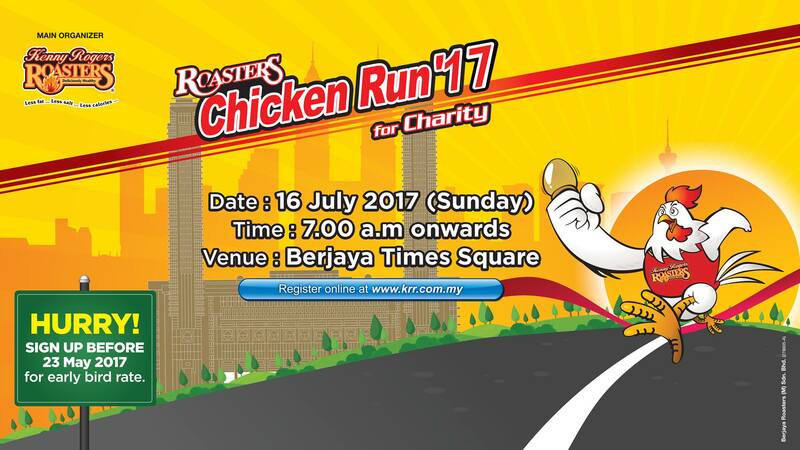 Although it is daunting for some, never fret as every participant will still be able to complete it with a team or solo and enjoy what the surrounding area of Genting Highlands has to offer. 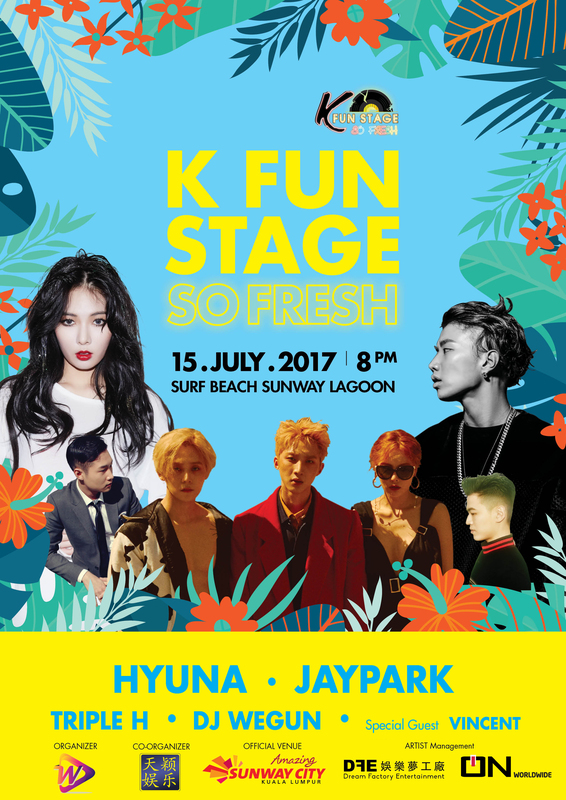 This will be the first concert after Triple H debut, together with HYUNA and JAYPARK, and there will also be 2 mystery guest performers. 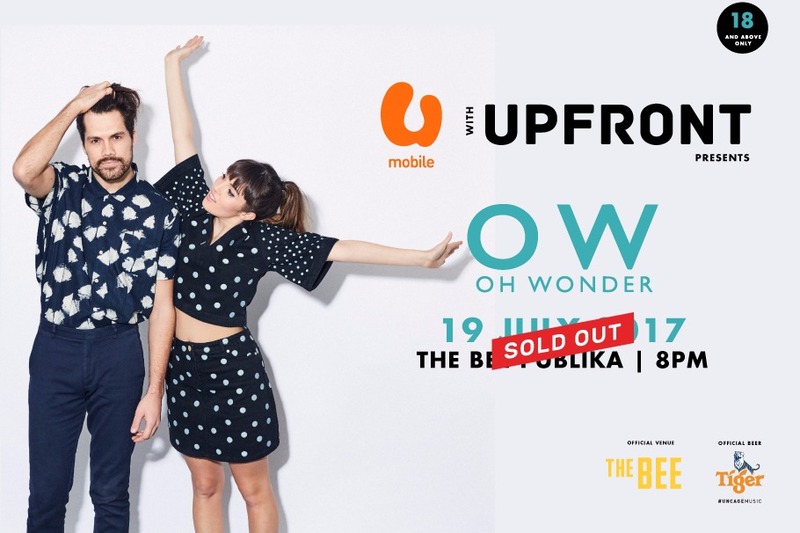 Oh Wonder is the London, England-based songwriting duo of Anthony West and Josephine Vander Gucht, who craft and sing -- in unison -- wispy, mostly slow-grooving, R&B-flecked tunes. 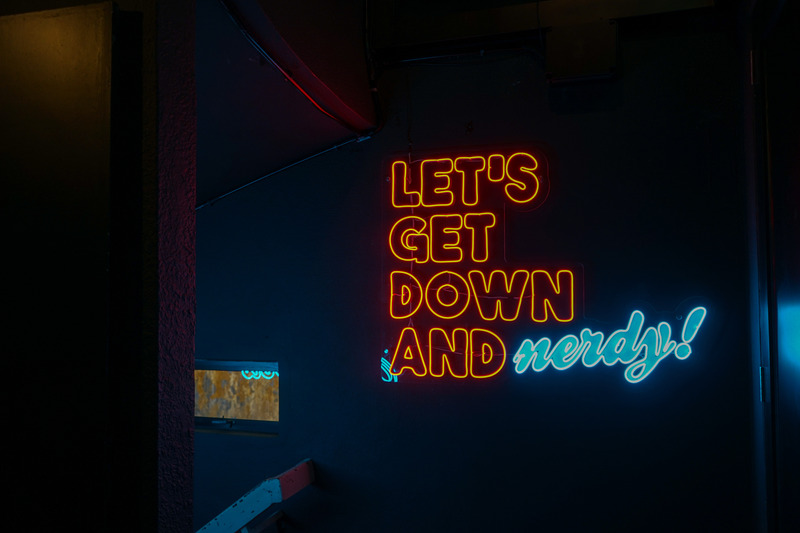 Story Party is a show where you'll hear professional storytellers talk about a time they got played, made, or just tangled up in that love stuff. The show runs approximately one hour followed by a chance to laugh and drink some more. This fan meeting tour is even more special as it was initiated by Starlights, their official fandom name. 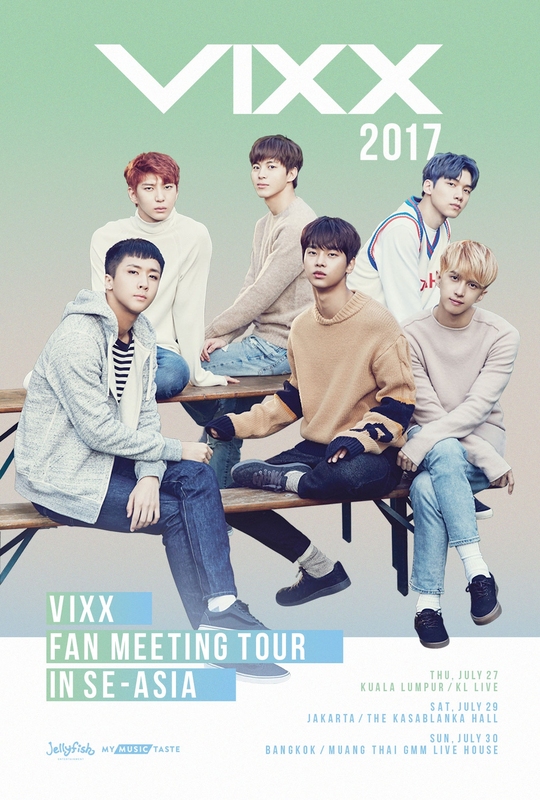 Starlights in Southeast Asia created a viral movement via www.mymusictaste.com, an online service that brings together music fans to request their favorite artist’s concert, and demanded VIXX come to their cities. VIXX is ready to meet and interact with their fans who made this dream tour happen; through fun, fan-engaging activities, wholehearted conversations and breathtaking performances, VIXX and Starlights will become closer than ever before. The concert begins with Yeo Chow Shern’s stirring “Celebration and Dance (Perayaan)”. It moves on to Bruch’s “Scottish Fantasy in E-Flat Major op. 46” featuring renowned violinist Zhao Tian (2nd prize winner at the Canetti International Violin Competition) and talented harpist Bryan Lee. 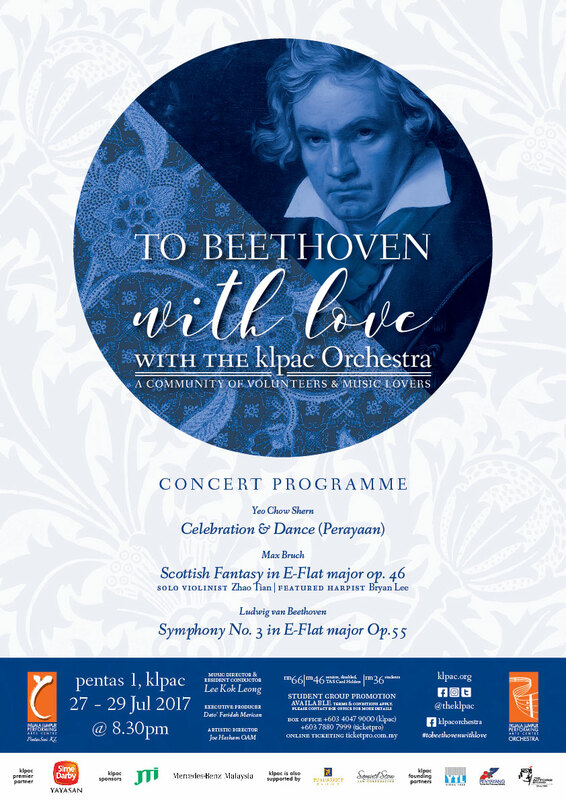 It wraps up with one of Beethoven’s most celebrated work - “Symphony No. 3 in E-Flat Major op. 55”. 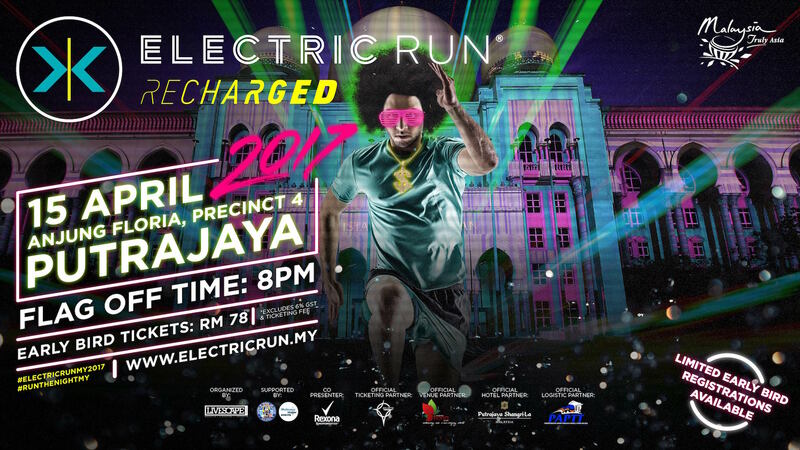 ELECTRIC RUN Malaysia : RECHARGED is one of the world's most colourful and musical 5km night fun runs. Our 2017 RECHARGED World Tour will be amping up healthy living by taking you on a 5km journey through our seven unique course lands, with all of them featuring a variety of lights and sounds. 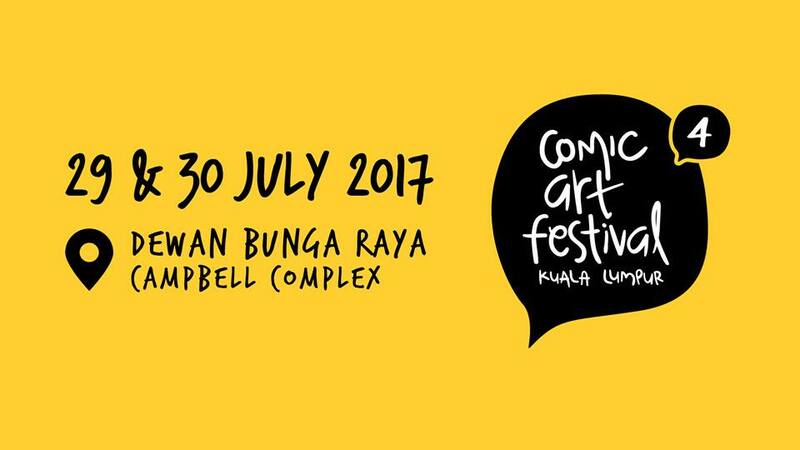 Entering its fourth year, Comic Art Festival Kuala Lumpur is a creator-focused event where independent and professional artists from various circles share and learn from each other. 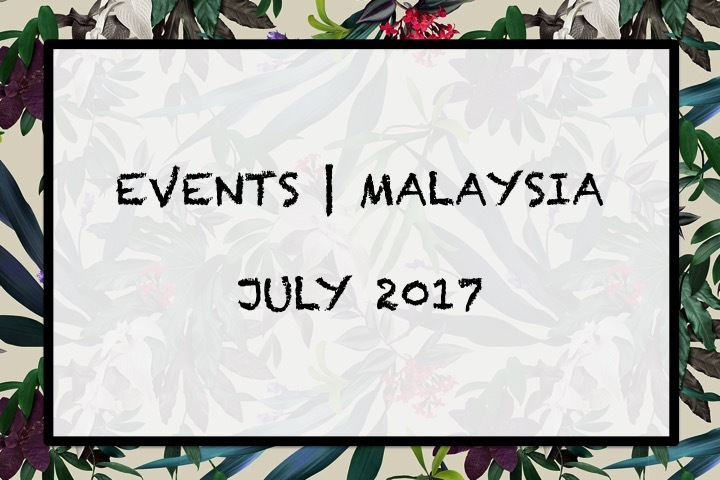 Thousands of artists, fans and comic enthusiasts gather to experience the various comic cultures of Malaysia with artist booths, art demonstrations by guest artists and forums by members of the industry. Malaysia's premier Kustom Kulture, Classics & Custom community event featuring 150,000sqft indoor exhibition covering lifestyle and customized & classic automotive displays. 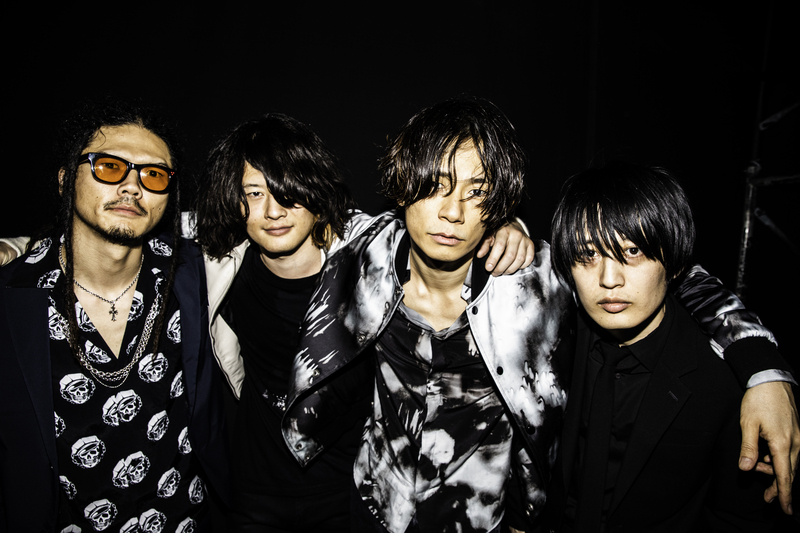 From trends, fashion, lifestyle, 'LIVE' music to action sports including international guest with Special Custom Vehicles brought in from japan especially for the show! Expect a great time among family & friends with over 8 acres of fun & activities!